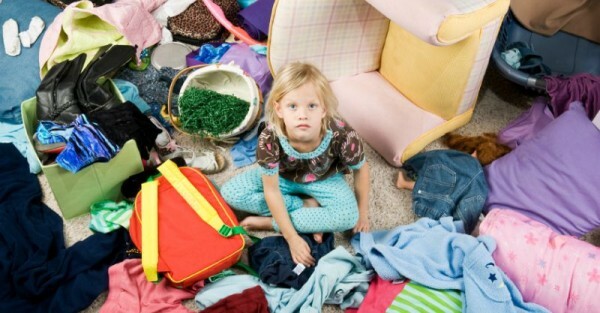 “Sorry, the house is a mess.” We’ve all said it. If you have kids, chances are you’ll be able to give any of these excuses as to why (often all in the same day). Here are the multitude of reasons why having a clean house for longer than a few minutes is next to impossible when you have little ones. Life moves pretty quickly when you have kids. 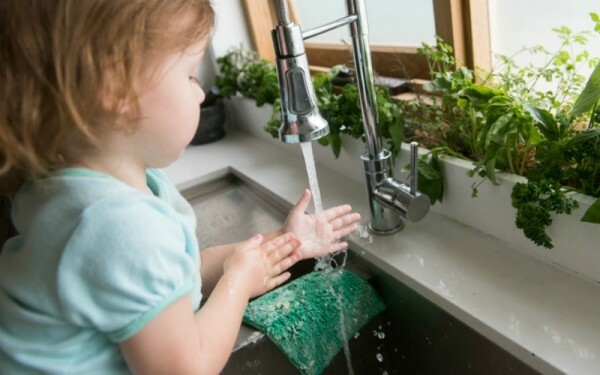 In between daycare runs, school pick-ups, play dates, sporting commitments and weekend birthday parties and BBQs, the cleaning often gets left behind. “But, why is it so hard to keep up with the cleaning when you become a mum?” my non-mum friend once asked me (yes, I groaned). Oh, where do I begin? Let’s try these reasons on for size, shall we? 1. Because ‘helping mummy do the dishes’ means pouring water all over the kitchen floor. And then stomping wet foot prints all over the lounge room floor. 2. Because baking an imaginary cake is not nearly as fun as baking a real one. And covering the counters with flour and egg is pretty much the best part of the process. 3. Because the floor is every child’s favourite place to eat food. 4. Because toys are meant to be played with. Which will require every single pillow and blanket from every other room in the house. And a herd of toy dinosaurs to keep watch. 6. Because changing outfits 15 times in a day is normal for a toddler. And leaving each article of clothing draped somewhere or in a heap in the corner is a given. 7. Because my son has some problems with his aim. And the mess on the floor of the toilet is the inevitable result. 8. Because I thought painting was a good afternoon activity. And my children thought painting their entire bodies while I slipped to the toilet for five minutes was a better one. 9. Because playing with food is so much more fun than just eating it. Just ask any infant, toddler or pre-schooler. 10. Because I took a shower, leaving my kids unsupervised for seven minutes. And during those seven minutes my kids found two rolls of paper towel and covered the entire bedroom with ‘snow flakes’. 11. Because juice is impossible to pour without spilling. Or it is when you’re a child. 12. But, most of the time, it’s simply because I have kids.